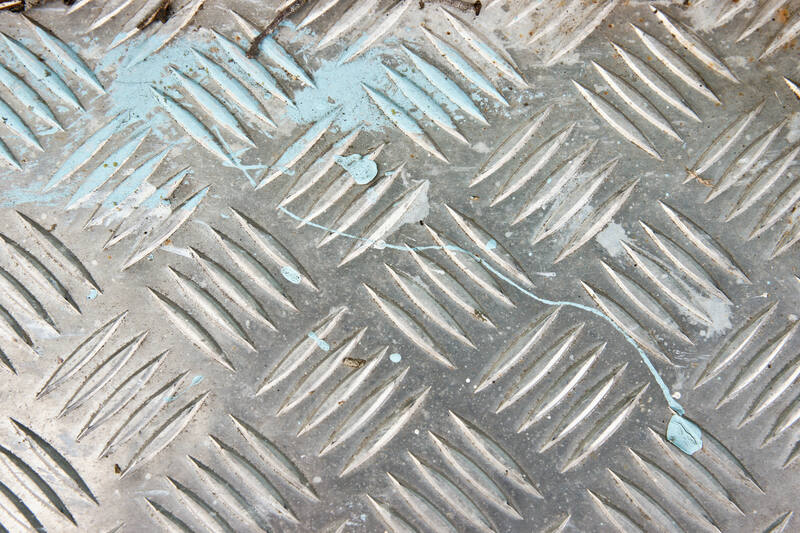 Metals and metallic textures are some of the most visible facets of the Industrial era today. 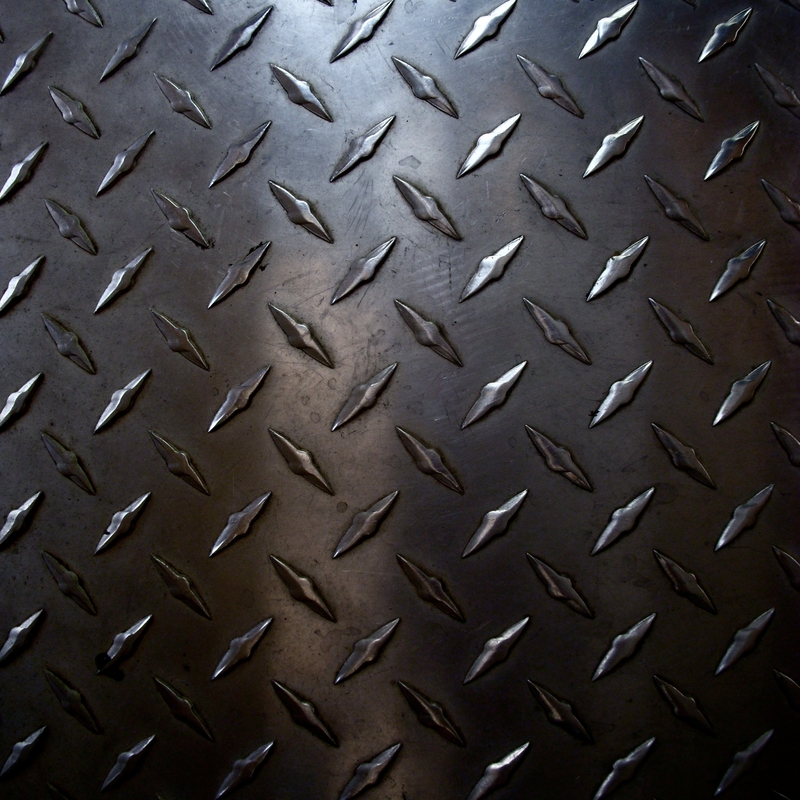 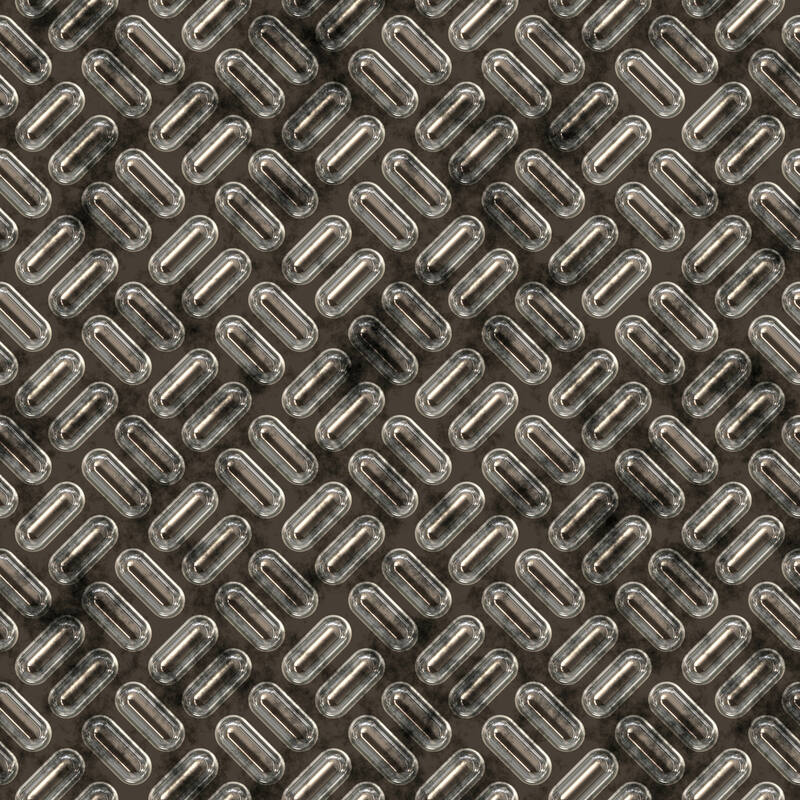 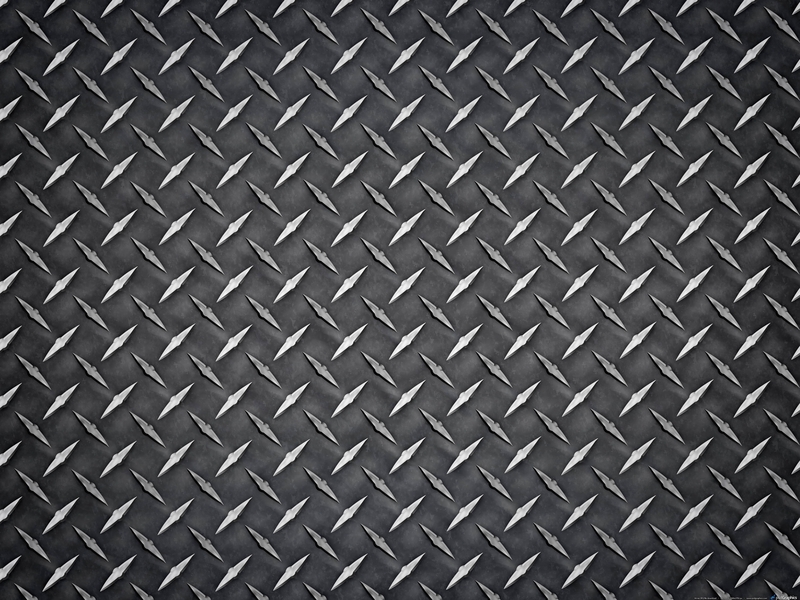 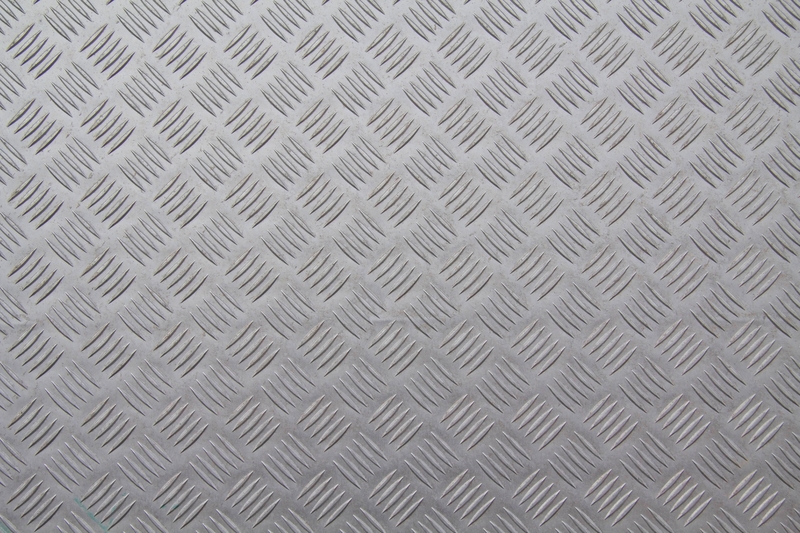 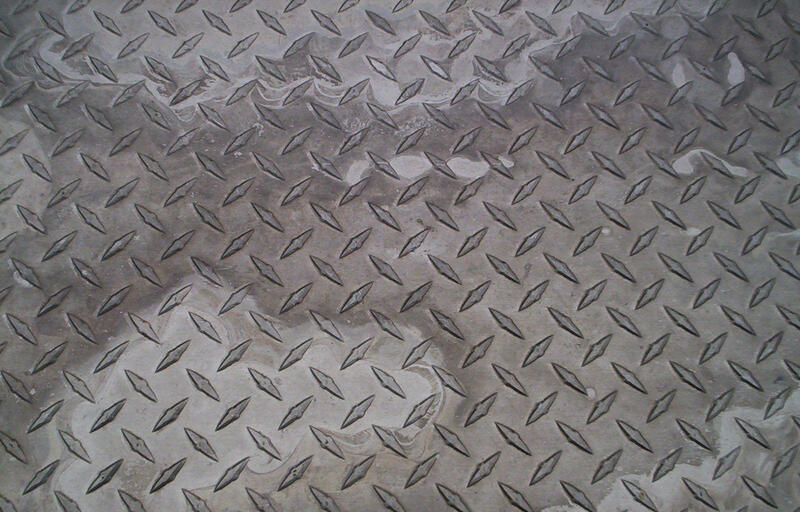 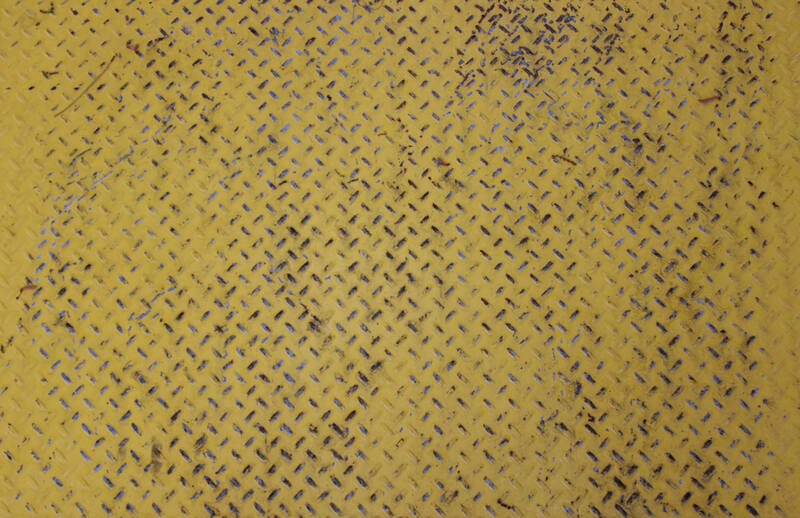 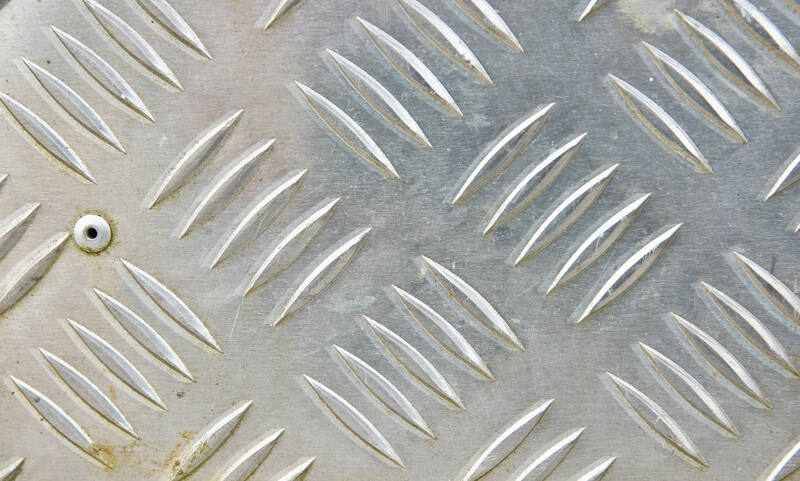 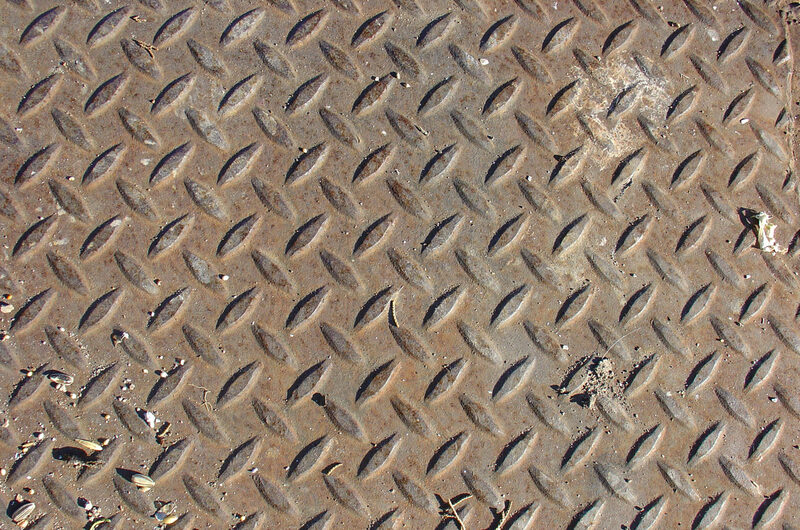 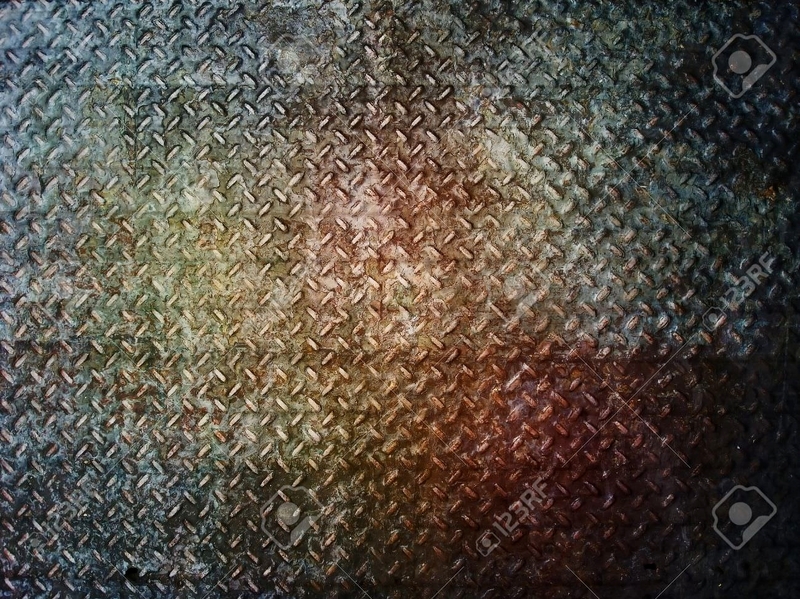 Diamond plate texture was introduced as a design for metallic surfaces to make them less slippery and provide grip in industrial and commercial uses of metals. 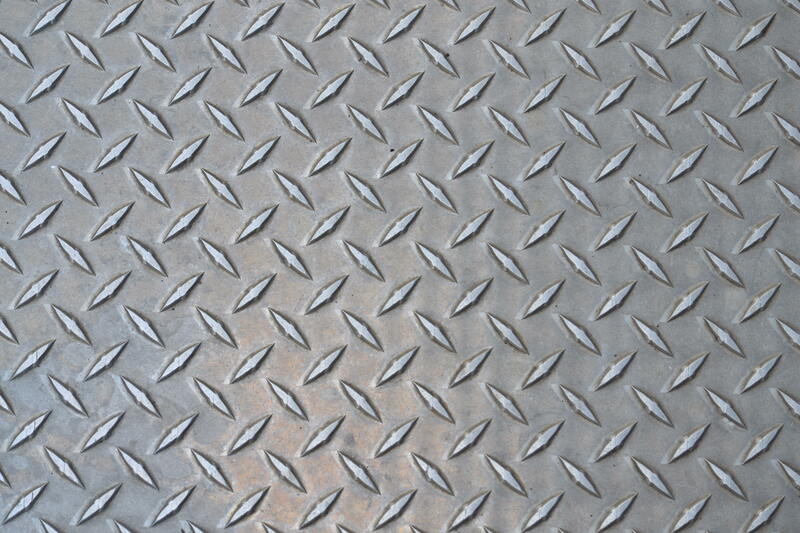 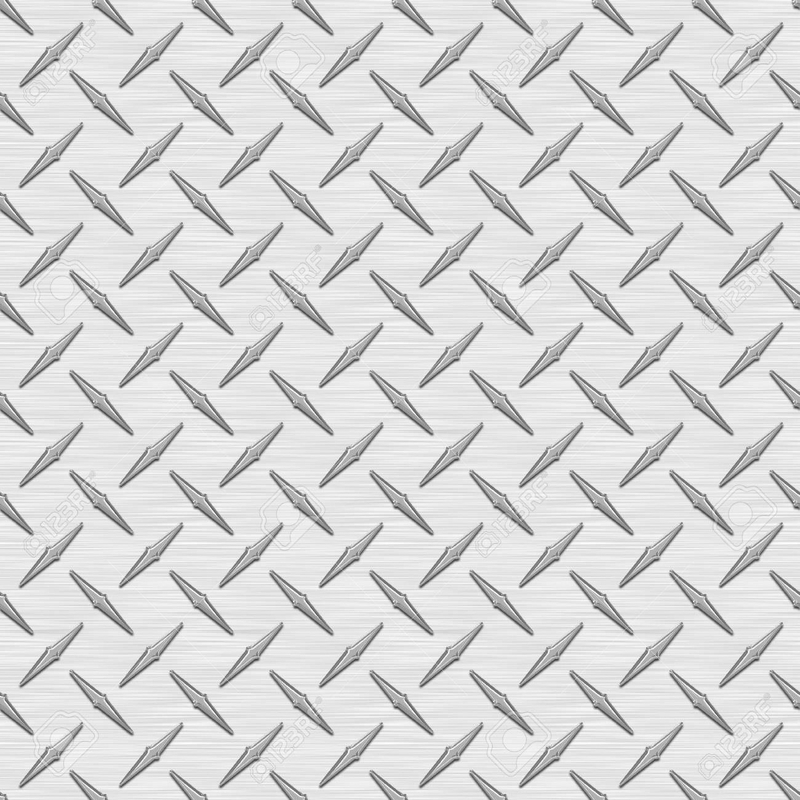 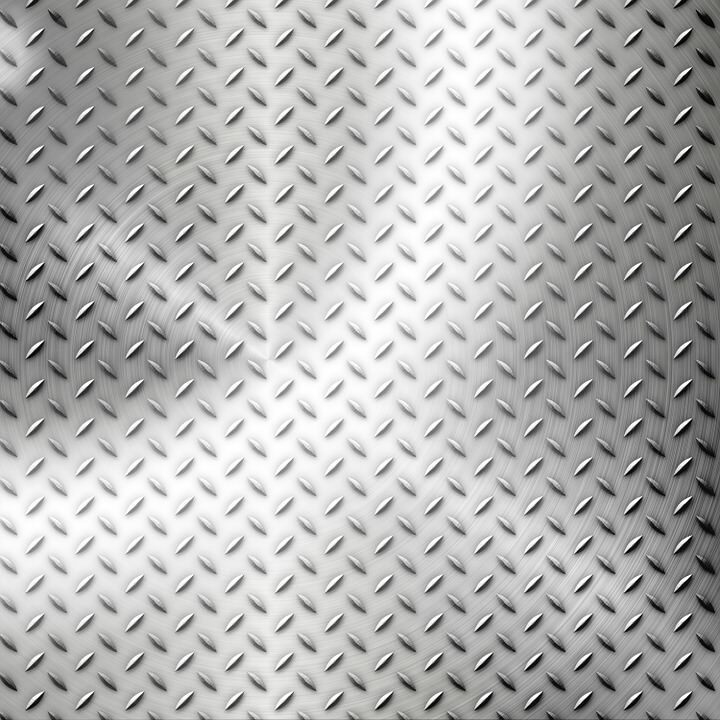 Today, diamond plate texture provides a great way for designers to bring in an industrial element to their designs. 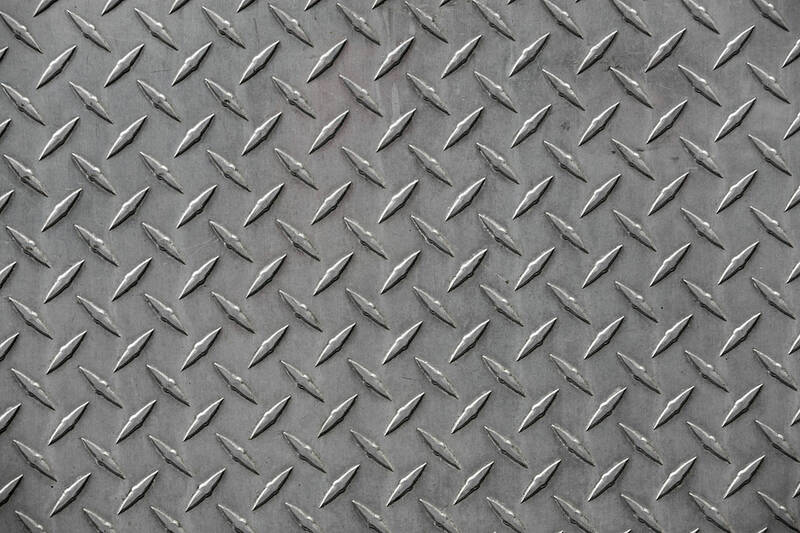 Web designer often design for industrial and commercial uses of websites that represent certain industries and a diamond plate texture is perfect to use as a background. 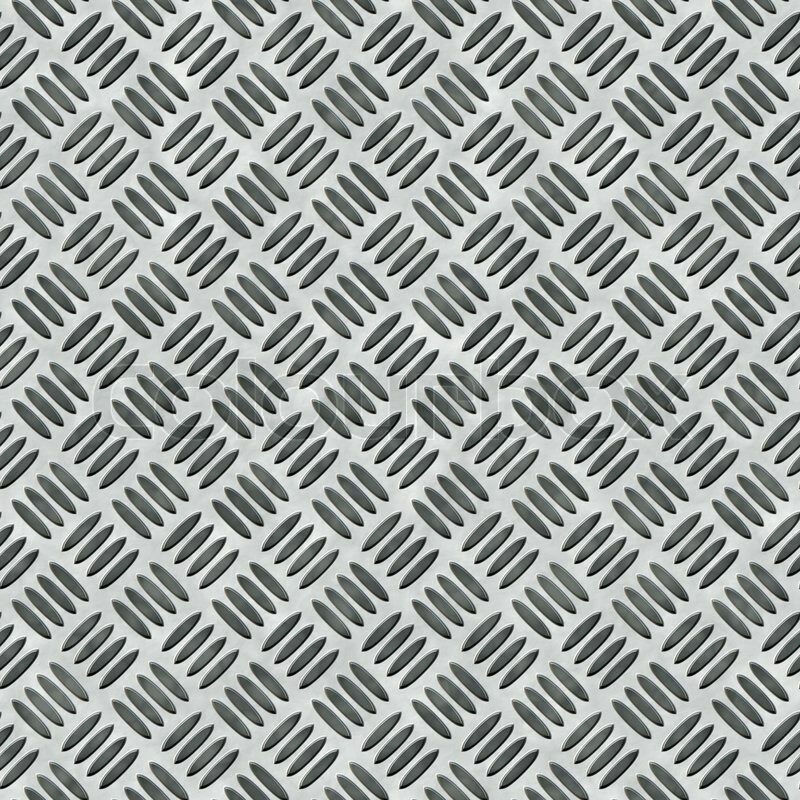 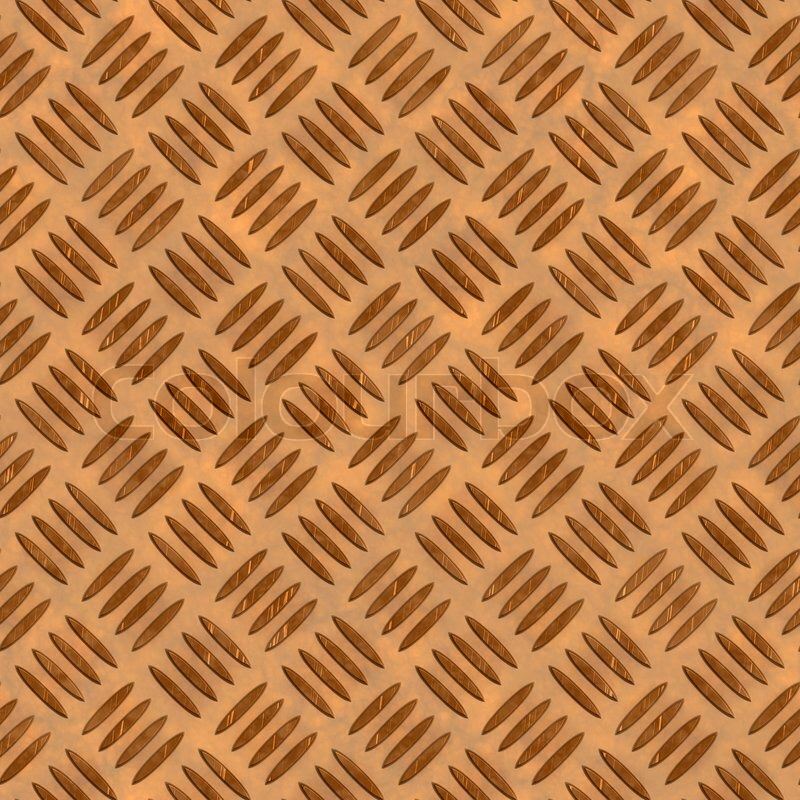 This texture has been inspired by designs on metallic surfaces and is a very popularly seen texture. 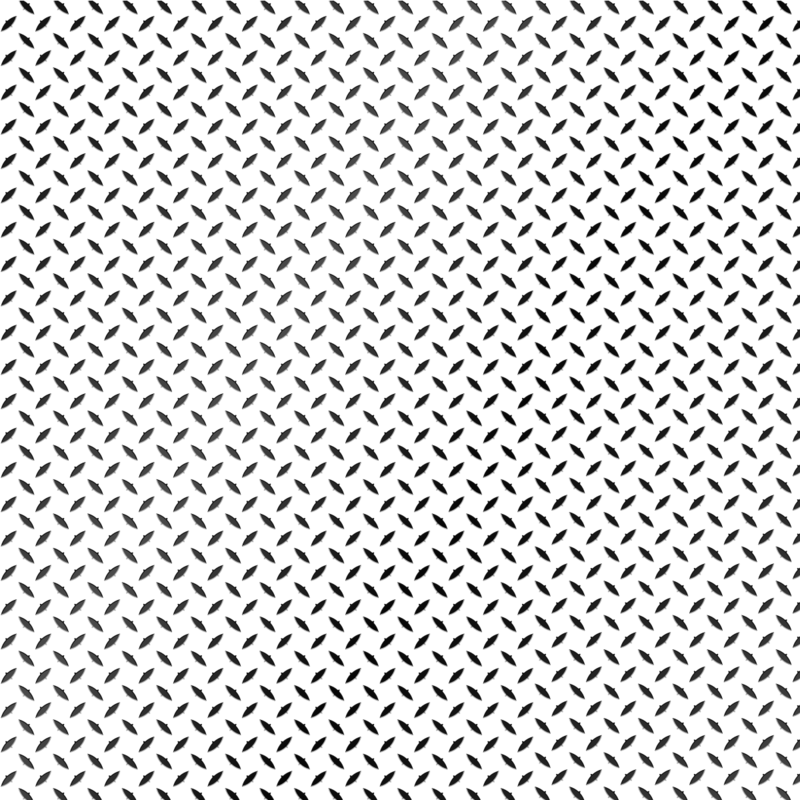 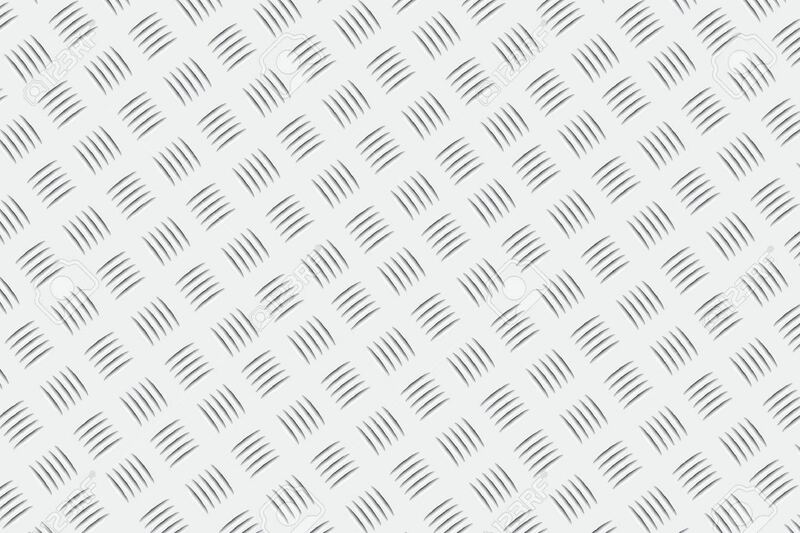 This makes it an important texture when it comes to web design. 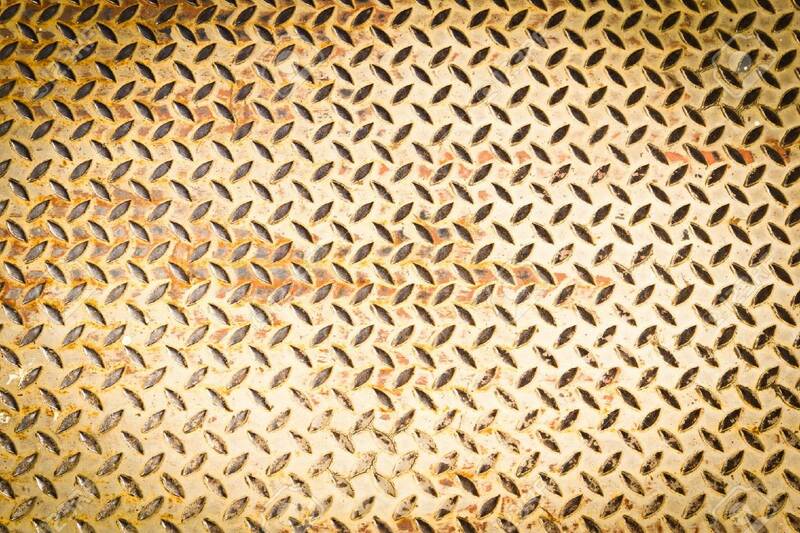 Diamond plate texture can be of various types like rust, black, silver, angles of the diamonds and many distinguishing factors. 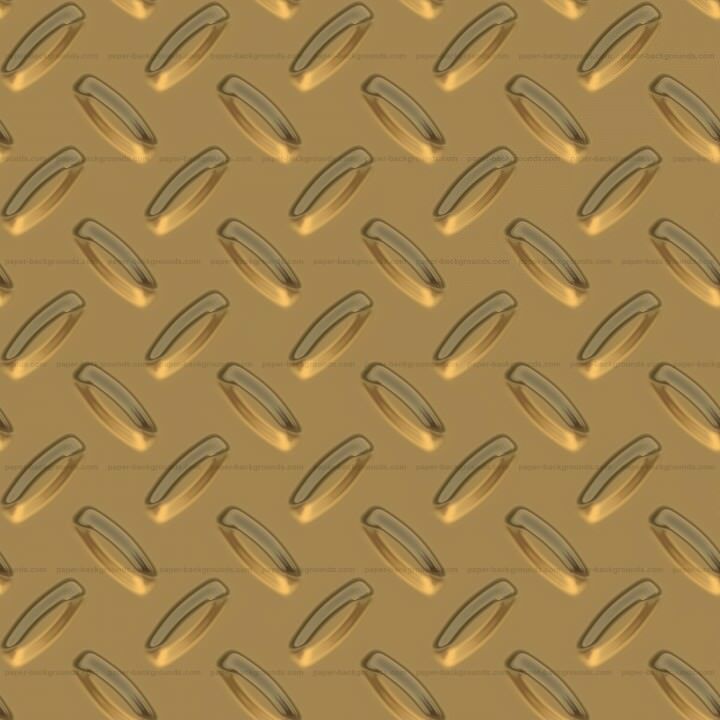 It is also gaining popularity as a background for minimal designs. 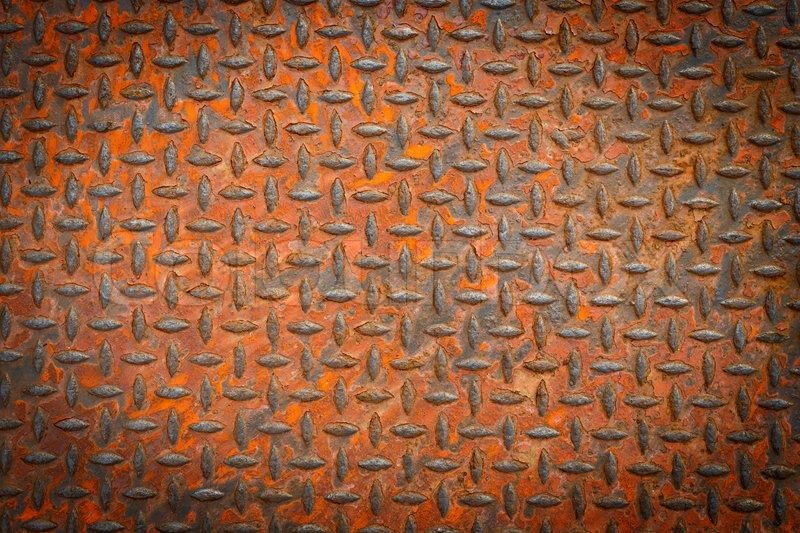 This is because the texture is uncomplicated and yet possesses detail in its texture. 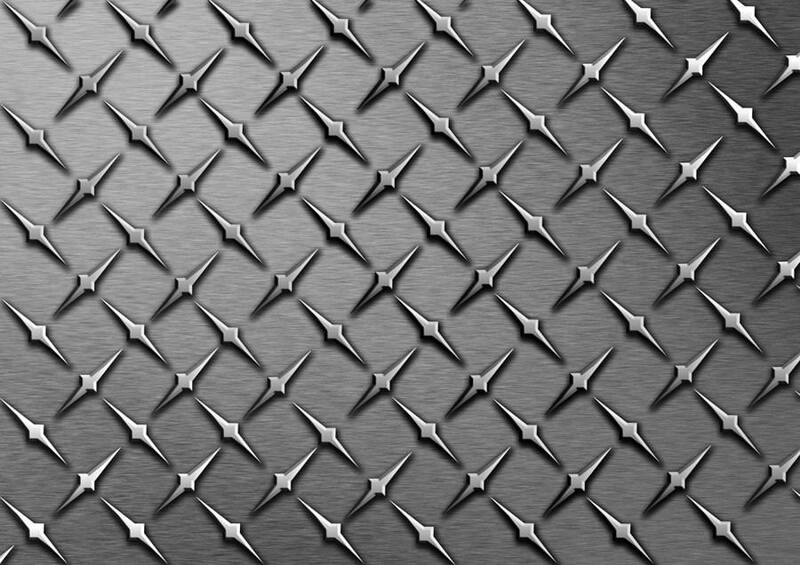 Metallic textures like diamond plates make a strong statement for industrial designs and bring a certain professionalism to the entire web page. 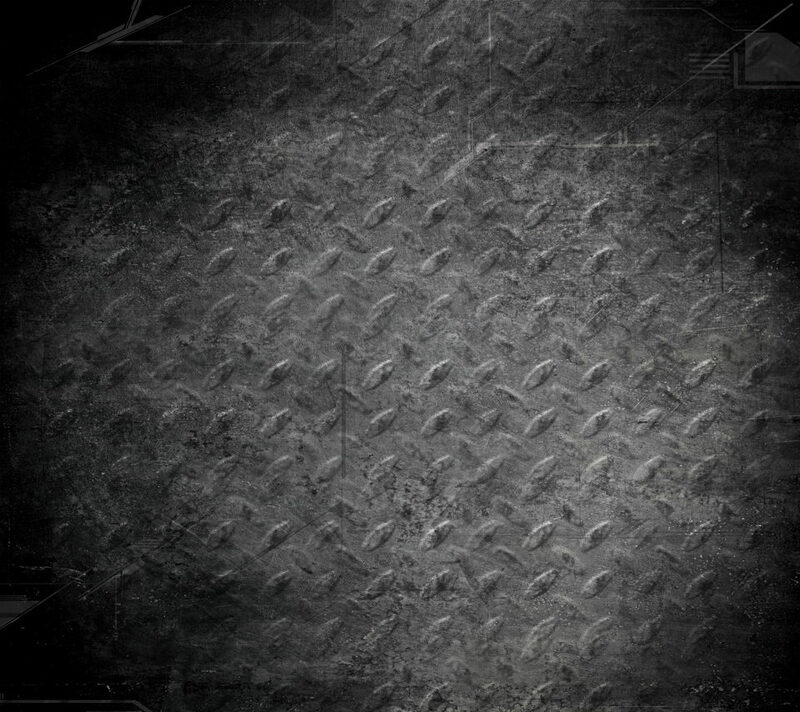 This is also a very common texture used for icons and buttons on a screen as it emulates a very commonly used texture.